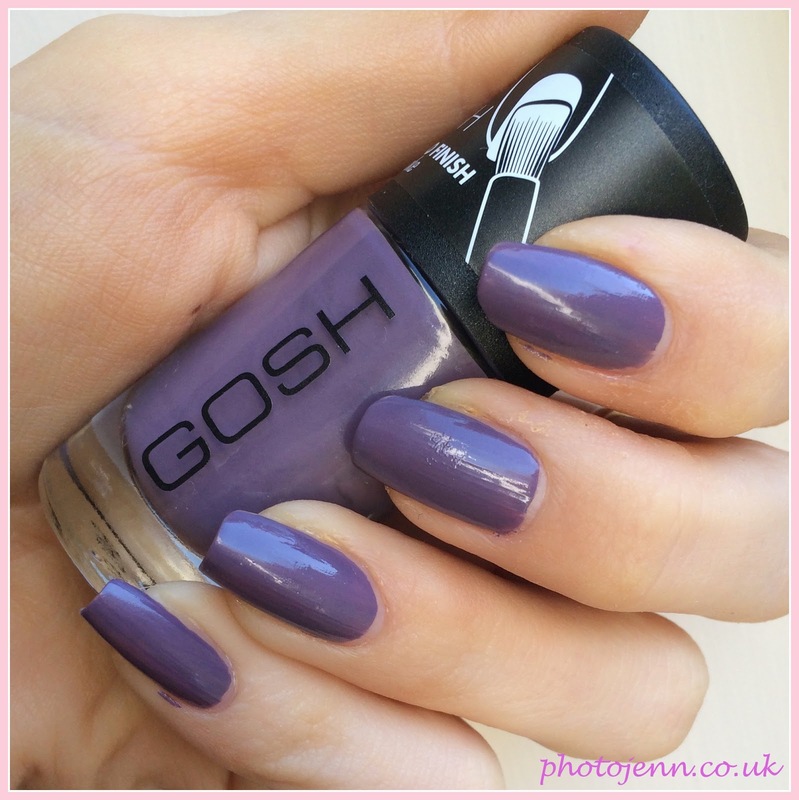 The first product I wanted to share with you from GOSH's new SS2015 range is the Nail Lacquers. At the launch it was the product I was immediately drawn to due to the amazing shades that are perfect for the Spring/Summer seasons. They've got seven new shades that launched last week and I've tried out four. They have added a wider brush to make the application really easy and they have a quick drying formula too. I really love the shade selection of these, the white nail doesn't seem to be leaving us just yet and it's a shade that really splits opinion. I quite like it but I think with too many layers it can look a bit like tippex. 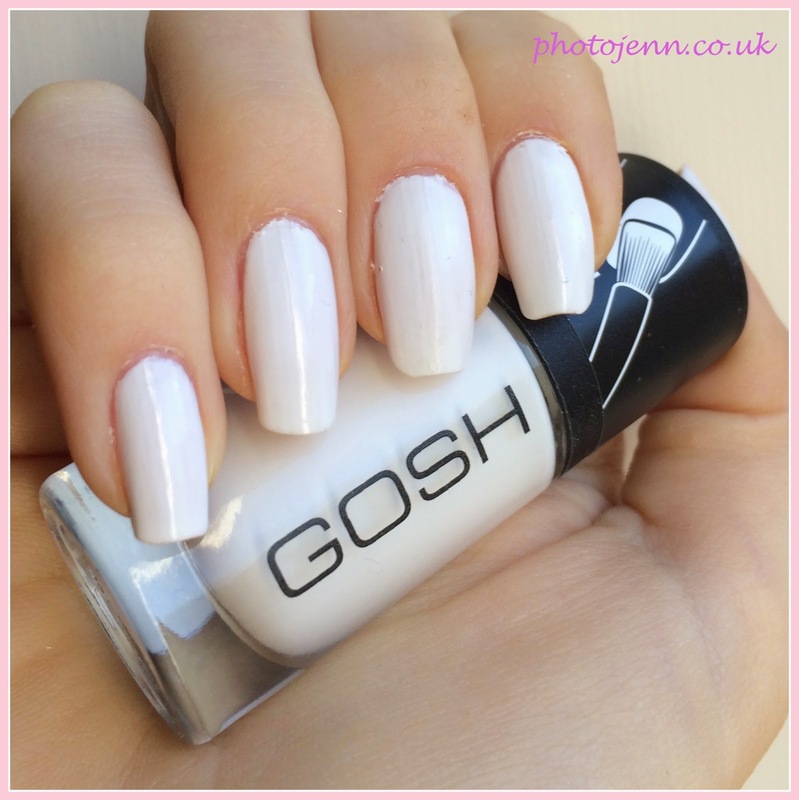 634 Snow White is a lovely glossy pearly white shade that only needed 2 coats. The next wide brush in this collection meant the polish was spread evenly and didn't result in a thick tippex-y mess. 635 Pretty Ballerina is a dusky pink shade which I really love. This says a lot for me as I can rarely find a pink polish that suits me. This is just on the right side of 'girly pink' without feeling child-like. It's a really fresh spring shade. 636 Sunkissed is my favourite of the bunch. I've been a huge fan of coral and I love a bright nail. This is going to get a lot of wear over the next few months. It's vibrant and really striking, perfect for when the weather picks up. It's really glossy -even without a top coat. 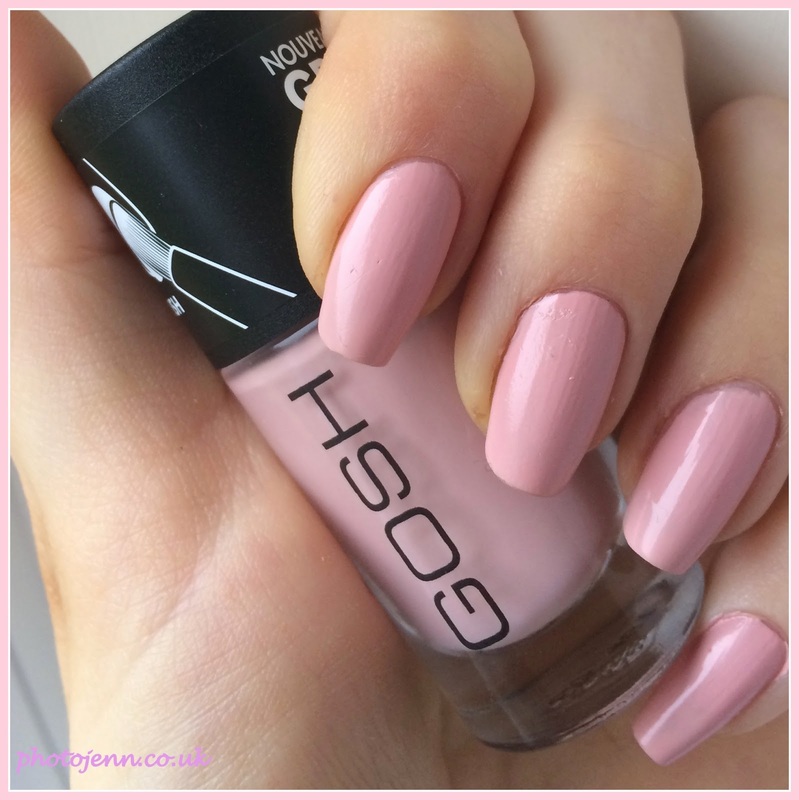 I really think these are great Spring shades and for £3.99 you can't really say no! GOSH are constantly impressing me. I have a few new Spring releases from them that I will be reviewing so watch this space! Get down to Superdrug and take a look.